CLEAR HOME is an exclusive preferred partner for DIRECTV. We have the ability to process new customer orders and upgrades – nationwide – on DIRECTV’s behalf. We can also BUNDLE internet and phone services through AT&T and other Telco partners. We specialize in door-to-door sales, online orders and local events. 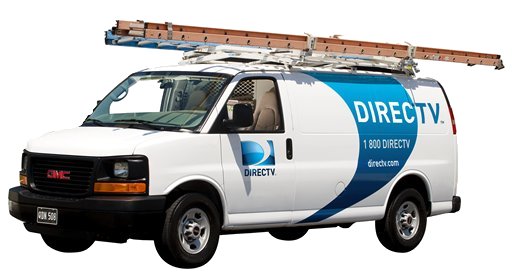 We offer fast and professional DIRECTV installations and service at a LOCAL and PERSONAL level, something you don’t get through DIRECTV corporate. If your looking for top notch support and local help, support your local community and businesses by signing up through us! Thank you for choosing CLEAR HOME, an exclusive preferred dealer for DIRECTV!